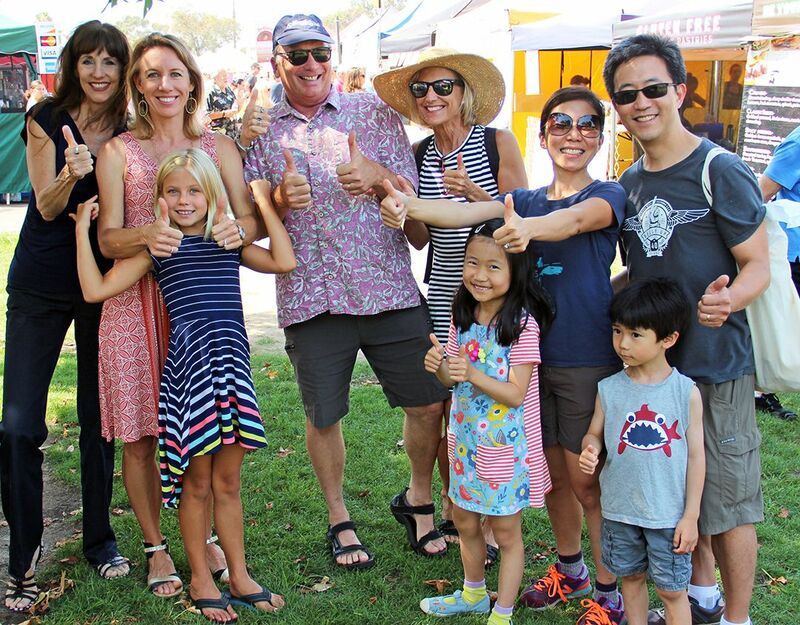 Please join the almost 300 people who’ve already pitched in to preserve our paradise by donating today to my campaign for Mayor of Encinitas! The next contribution deadline is today — Saturday, September 24th — at midnight. Campaigns go for many weeks without candidates reporting the amount or source of the donations they receive. Urgent emails like this one are about receiving your contribution in time to plan for the final six weeks of the campaign, and to show robust community support in comparison to the amount raised by other candidates. Please consider a financial contribution before midnight tonight if you can! No amount is too small. I’m so thankful for the outpouring of support our efforts have received so far! 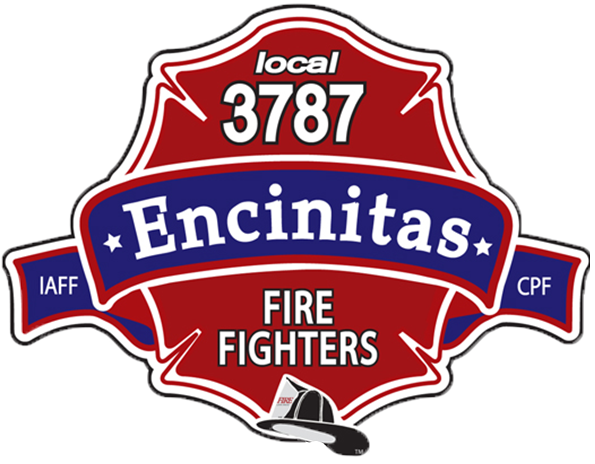 This week I was proud to receive the endorsement of the Encinitas Firefighters Association and the Sierra Club. Endorsements from these reputable organizations are a reflection of our shared values. Our highest responsibility in local government is to keep the public safe, and our well-run fire department is a critical partner in achieving and maintaining well-being in Encinitas. I’m grateful for our dedicated firefighters’ support of my candidacy. Similarly, Encinitas deserves civic leaders with a strong commitment to environmentalism and sustainability. 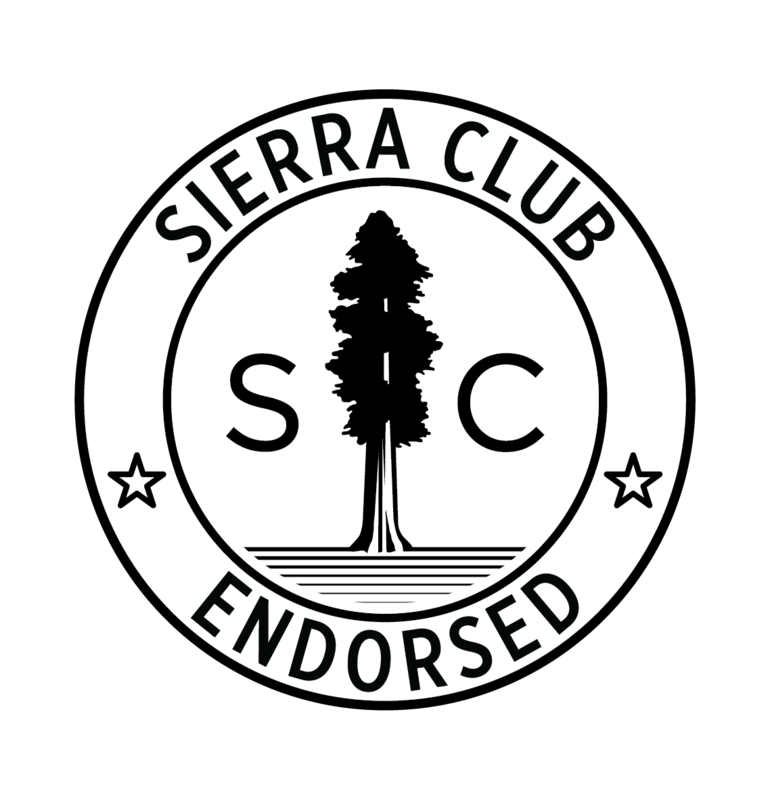 The Sierra Club endorsement reflects the importance I place on planning an environmental future for our city, and my pledge to take a leadership role in achieving this. I am honored to receive their endorsement. Next week the two mayoral candidates are participating in a live radio “mini-debate style segment” on KPBS Midday Edition on Thursday, at noon. Please tune into your local NPR station to listen! I’m also taping a television interview with Charter-Cox Local Edition, and am busy describing where I stand on local issues and doing interviews with local print newspapers. And this Sunday, September 25, you’re invited to a Meet & Greet, along with City Council candidates Tony Kranz and Tasha Boerner Horvath, at the home Peter Tobias, 564 Arden Drive in Encinitas, to discuss city projects and policies. You can RSVP to tobias@scripps.edu. Or join us at one of our other future events.